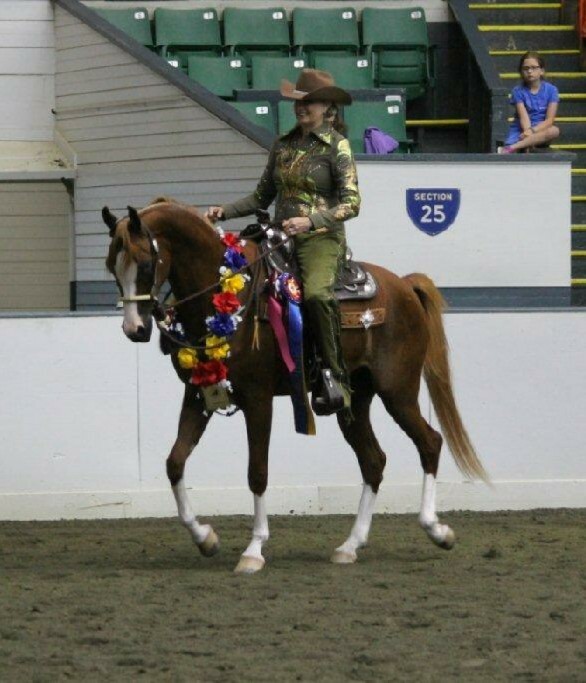 Super flashy Azuro VA wins the Region 16 PB Western Pleasure Championship for the Junior horses. And is 3rd on the cards -receiving a Top 5 in the PB Hunter Pleasure Jr horse championship. Beautiful and functional – the VA way.